CyberHound is setting the benchmark for online learning, cyber security and internet & network optimisation for schools internationally. Trusted by many leading international schools around the world, CyberHound can help your school deliver digital education safely, securely and effectively. CyberHound is a worldwide provider of internet and technology management for schools. We’re driven by a single goal – to help schools effectively deliver digital education while providing a safe, reliable and secure online environment. We take the time to listen to our large network of customers, ensuring our solution continues to deliver real benefits – from perimeter network security all the way through to helping teachers control the internet in the classroom. We also understand that each and every school has its own unique needs, challenges and goals; as such, our team has the expertise to deploy and optimise a solution to suit each schools particular environment and requirements. Our Unified Threat Management solution (UTM) is the ultimate solution – providing cybersecurity, cybersafety and a range of tools to enable reliable internet in class, reporting and behavioural analytics and in-class controls for teachers. We offer schools the most comprehensive, purpose built solution, backed up by the best support and managed services capabilities in the industry. When a teacher is not feeling the best or performing at their best level, or worse – approaching potential burnout, this shows in their performance. With increasingly blurred lines on the use of computers and devices in the classroom, teachers are being looked upon to be aware, and in control, of what is on screens. Having access to easy to use controls, empowers teachers and ensures they continue to have ownership of activities in the classroom. Click below to download a copy of our Teacher Resilience White Paper and learn to identify stress indicators and how to avoid teacher burnout. With over 18 years of ongoing innovation, we offer unique technology for schools to help address issues and optimise networks. Cybersecurity – CyberHound’s Next Generation Firewall allows administrators to control access at a very granular level. Cybersafety – Our unique pattern matching technology, ClearView, identifies and alerts to events such as cyberbullying, self harm and radicalisation. LMS Integration – CyberHound integrates with several leading Learning Management System (LMS) providers for greater access to multiple services through one interface. Comprehensive Support – Our support team strives to provide schools with quick responses and priority assistance ensuring optimum performance and safety for their online learning environments. Reporting – Unmatched in capability, XGEN Reporting provides schools with the ultimate reporting tool to help manage their network. Application Control – Schools are able to identify and manage or block access to hundreds of applications including Skype. Digital Citizenship – Our technology helps teach students how to be responsible online by reinforcing the school’s online policies. 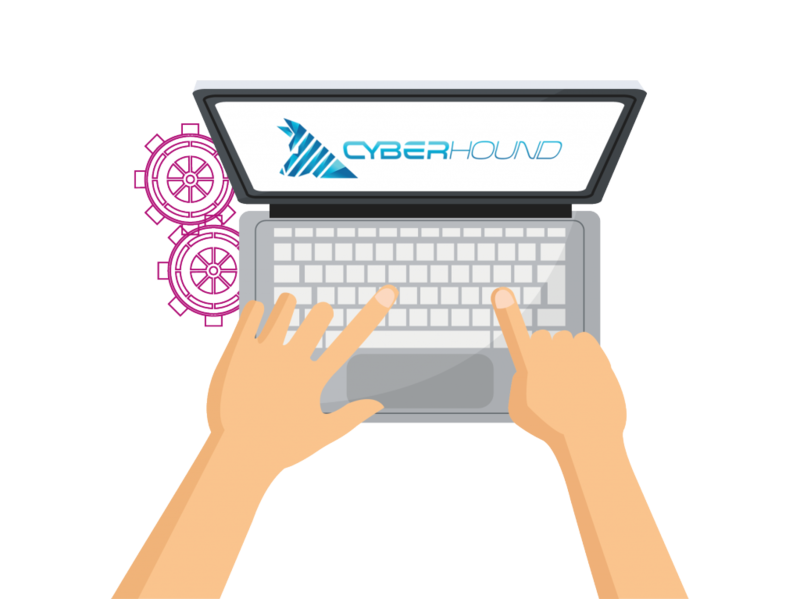 Managed Services – Ensures the CyberHound Platform is optimally managed by a dedicated support team while removing the administrative and technical burdens. Technology empowers students to take ownership of their own learning journey. CyberHound helps schools around the world create a safe and productive online learning environment to help them develop the skills for tomorrow. performed the tasks that we needed seamlessly. 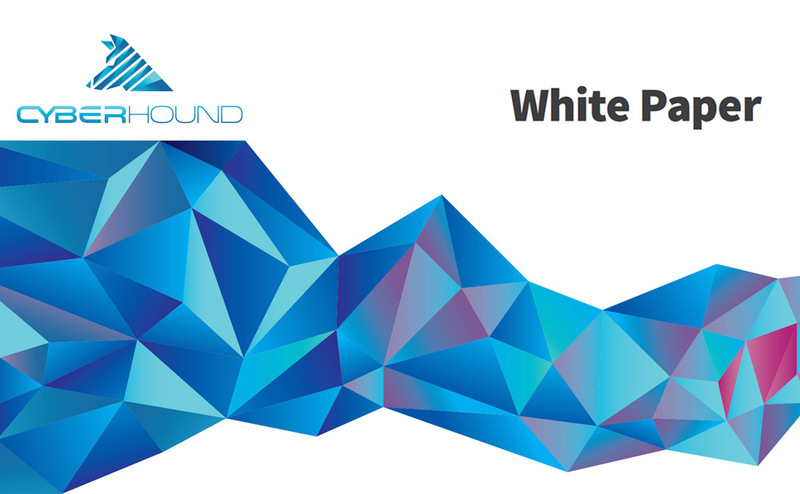 CyberHound is able to deploy its solution virtually, running within a VMware or Hyper-V environment. For International Schools who need complete reliability of their gateway security and filtering, a CyberHound virtual solution is a cost-effective answer. CyberHound also offers a complete range of customised and purpose-built hardware appliance platforms. Check out our Hardware Data Sheet below for more info. Below are some downloadable datasheets outlining ways CyberHound can help International Schools. If you require any further information, call us on +61 7 3020 3330.